skilled and trained plumbers cannot handle. 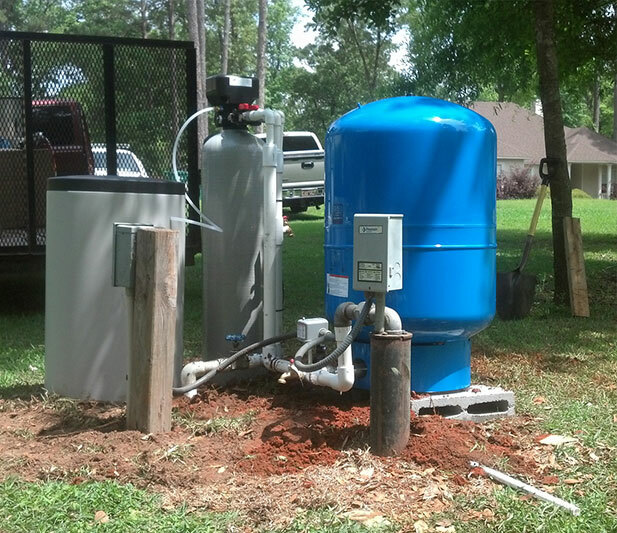 In order to make our services even more convenient, we always offer free estimates on most projects. We really appreciate your attention to detail. You are such a great person and even a better plumber. Thanks so much for your contributions to our little big step in our lives. See you on the water!. We answer the phone at all times in a courteous, helpful fashion. 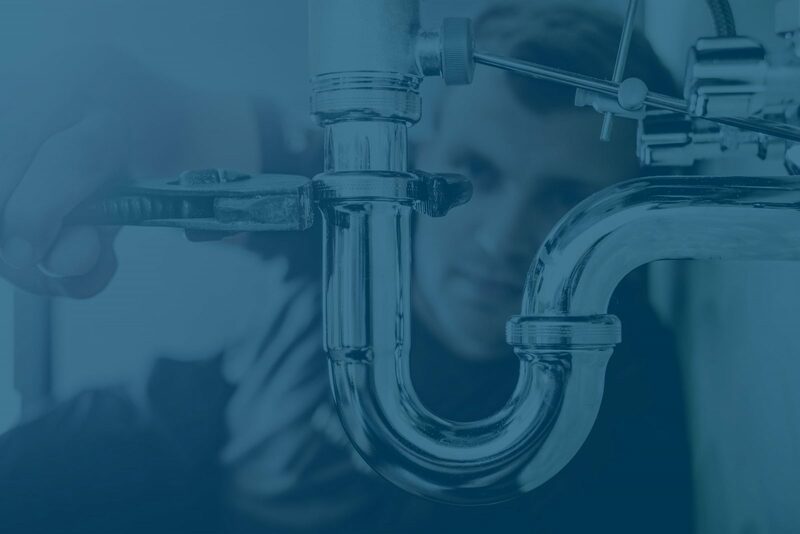 We will then schedule an appointment for one of our uniformed, professional service technicians to come to your location and diagnose your plumbing issue. 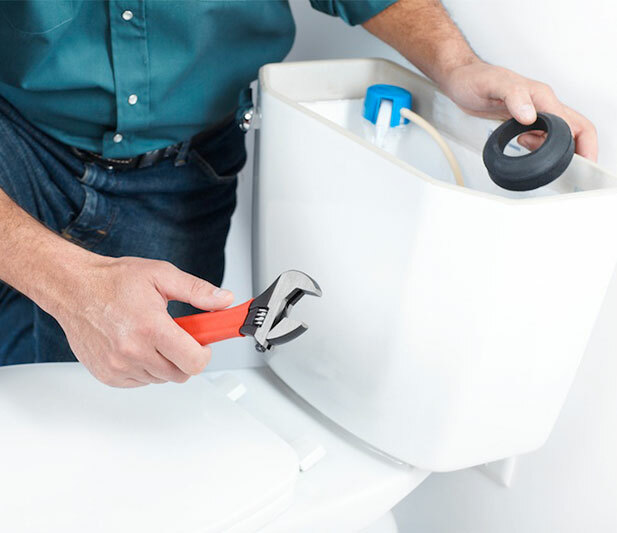 In most cases, after giving you a free estimate, we are able to make a plumbing repair immediately. Our careful technicians take every precaution to protect your home using protective shoe covers and drop cloths. We will leave the work area as clean as we found it upon arrival. After the job is finished you can rest assured knowing the job was completed with the utmost care and highest quality parts. If something should malfunction, we stand behind, not only our workmanship but also the parts we supply and install. 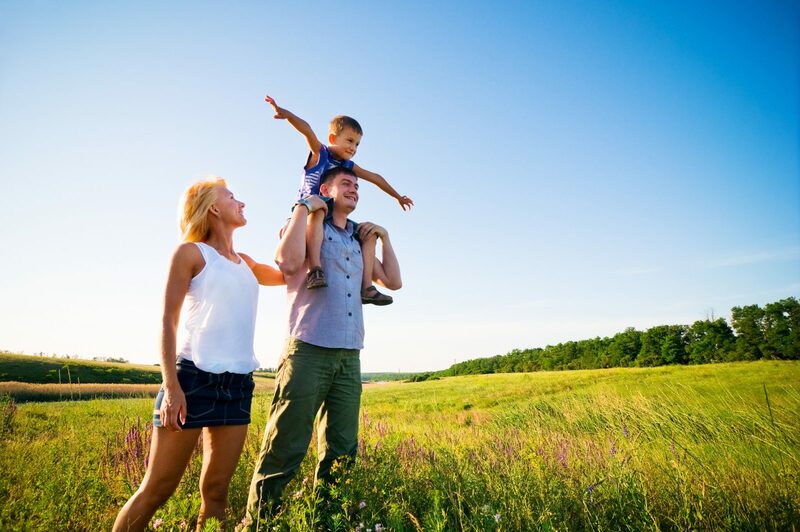 It is our goal to leave you completely satisfied and a customer for life. "Let us locate your plumbing problem." We provide slab leak detection and other services to all of Brevard County including; Melbourne, Palm Bay, Suntree, Viera, Melbourne Beach, Satellite Beach, Indian Harbour Beach, Indialantic, and Malabar. 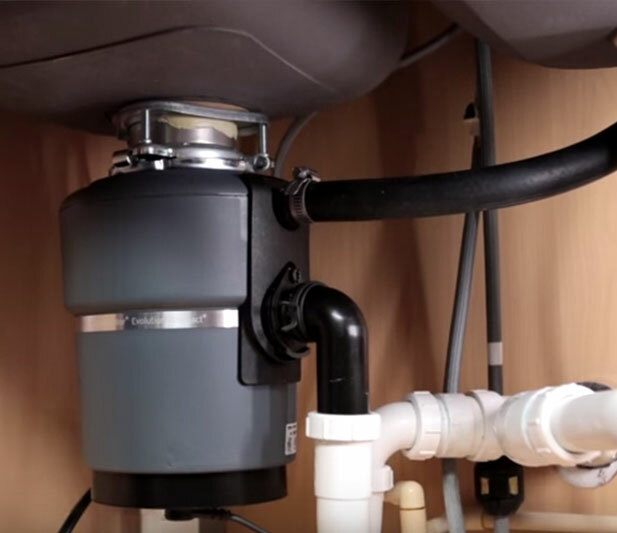 How are We Different From Other Palm Bay Plumbers? 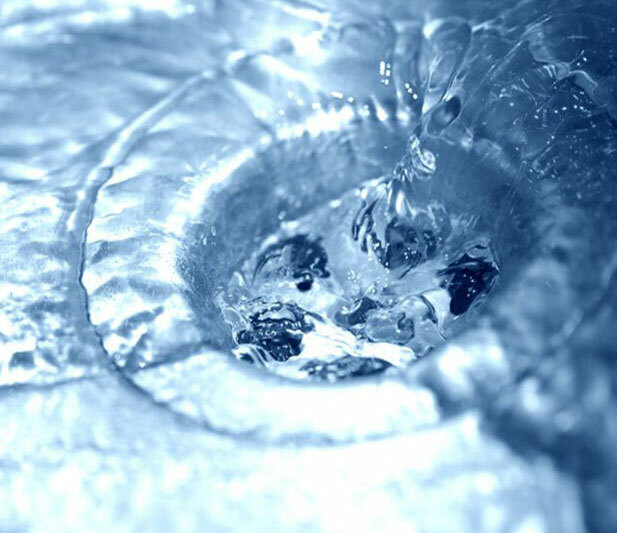 Based in Brevard County, Gomiela Plumbing Services has earned the respect of its customers and its competitors alike. 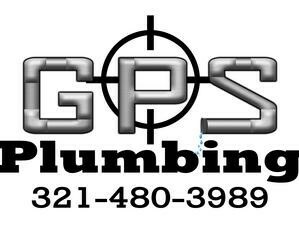 We have been installing quality plumbing systems in homes and commercial facilities throughout Melbourne Fl. 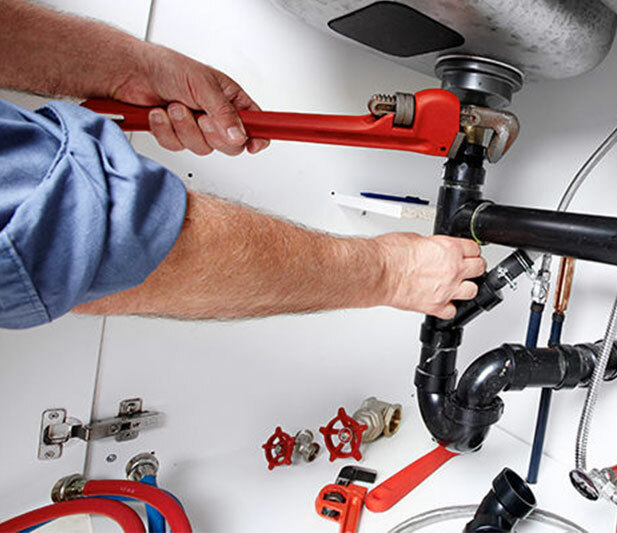 We are fully licensed and insured, but more importantly, we are experienced and qualified in all phases of plumbing.